With a platinum case, dial and buckle, the Traditionnelle Day-Date and Power Reserve Collection Excellence Platine combines the precious alloy with useful petit complications, in a 100 piece limited edition. 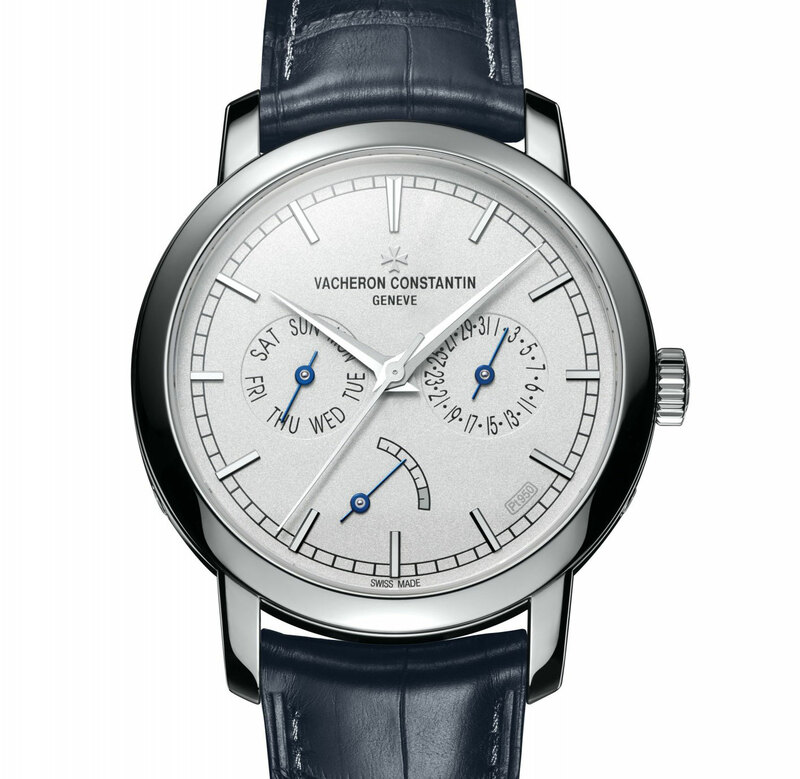 Soon to be launched at Watches&Wonders 2014 in Hong Kong, dubbed the mini-SIHH in Asia, the Traditionnelle Day-Date and Power Reserve Collection Excellence Platine (CEP) will be the second CEP timepiece Vacheron Constantin will present at the fair, the other being the World Time Collection Excellence Platine. Featuring a day and date display, as well as a power reserve at six o’clock, the Traditionnelle Day-Date and Power Reserve Collection Excellence Platine has a 950 platinum case, dial, buckle – and even the stitching on the strap is platinum. 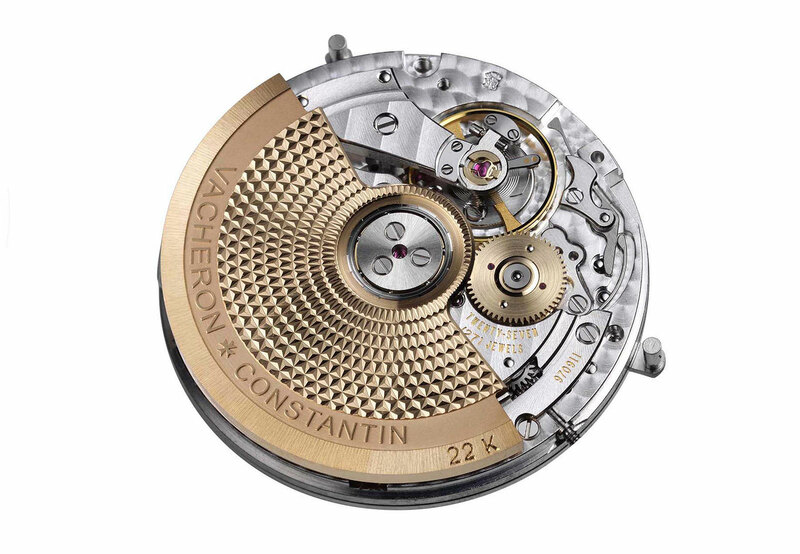 Those are the hallmarks of the CEP limited editions, of which Vacheron Constantin has made several over the years. Like the other CEP timepieces, the Traditionnelle Day-Date and Power Reserve Collection Excellence Platine is limited to 100 numbered pieces, with a subtle “950” hallmark on the sandblasted platinum dial between four and five o’clock. The case is 39.5 mm in diameter and 10.65 mm high. 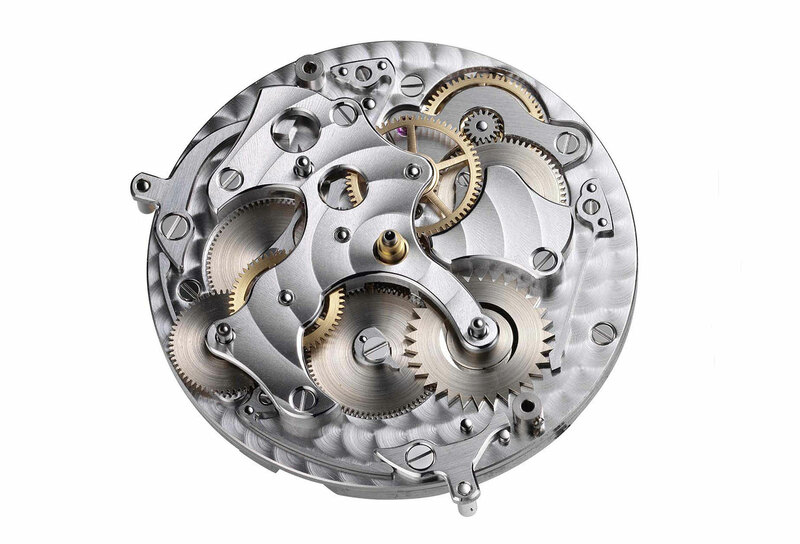 Inside is the calibre 2475, an in-house, self-winding movement with the Geneva Seal certification. The Traditionnelle Day-Date and Power Reserve Collection Excellence Platine is actually a variation on the very well received Jublié 1755 limited edition made for the brand’s 250th anniversary in 2005, which used exactly the same movement. That series of four watches – in three colours of gold and platinum – is probably Vacheron Constantin’s most desirable modern timepiece, at least going by hammer prices at auction. 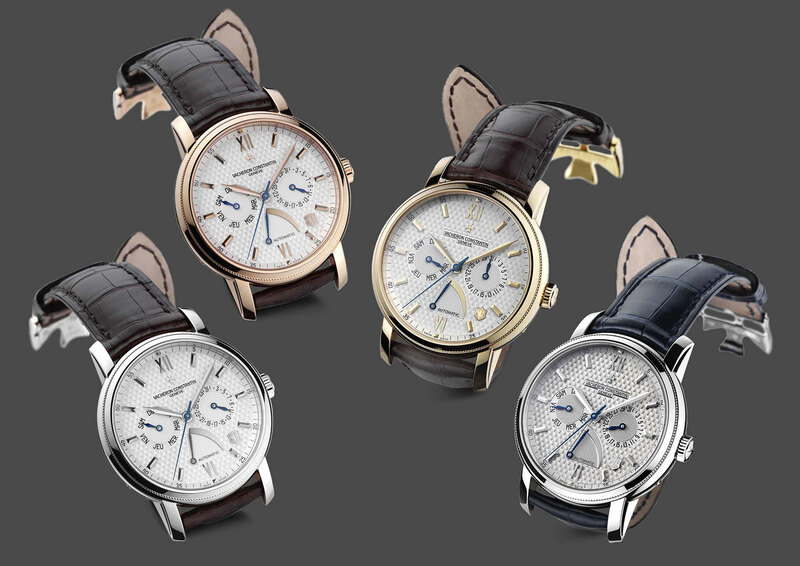 The Traditionnelle Day-Date and Power Reserve Collection Excellence Platine will retail for 123,000 Singapore dollars including 7% tax, equivalent to US$98,400. 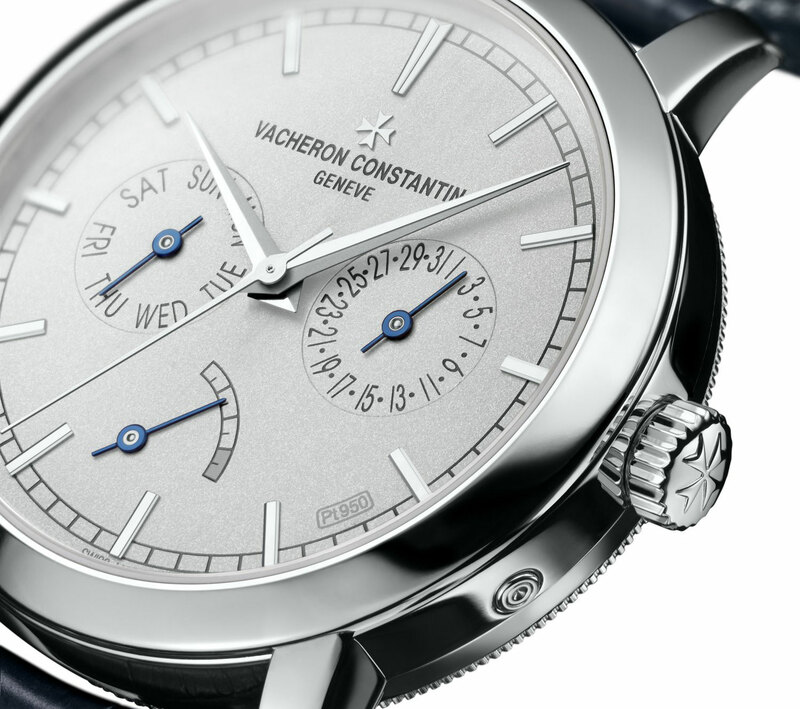 Vacheron Constantin has just taken the covers off the first watch in its SIHH 2014 line-up, the Malte Tourbillon Collection Excellence Platine, featuring a platinum case and dial.